Trading stocks and commodities is already much cheaper when you do it through CFD trading, but a juicy CFD trading bonus or commodities trading bonus makes it even better. CFD trading bonuses are relatively new, just as online cfd trading with small amounts is relatively new. Real, meaningful trading in stocks like Apple and Google wasn't possible with just a couple of thousand dollars until fairly recently. But now more and more brokers start offering trading in oil, gold, stocks and indices through the use of CFD's. And that's where the CFD bonus comes in. Several forex brokers also offer CFD trading and let you use their forex bonus for CFD trading just as easily as for forex trading. So if trading stocks and commodities is your thing, a good CFD bonus can get you off to a great start. Below we've listed the best and biggest CFD trading bonuses available online today. 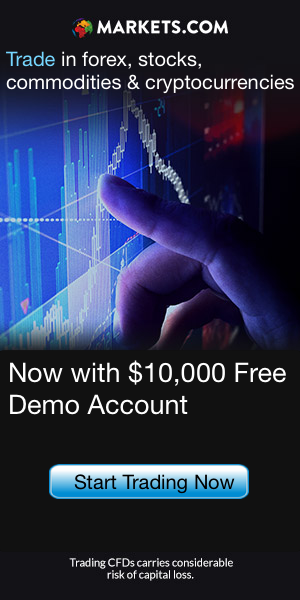 How do you get a CFD Trading bonus? Getting a CFD Bonus is easy. Just click 'Get This Bonus' for the broker of your choice and make a first deposit. Be aware that you only get the CFD trading bonus over your first deposit. In most cases, the bonus is immediately added to your account upon deposit. With GFC Markets for instance, if you deposit $800 they immediately add 20% of that deposit to your account, so your starting trading capital now totals $960. If the bonus is not immediately added, you have to earn Trading Points first to free up (clear) the CFD bonus. How do you clear a CFD Trading bonus? 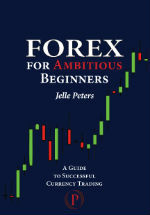 In most cases the CFD bonus is added to your account immediately, so you can start trading with it right away. For instance, if you deposit $1,000 at GFC Markets they add $200 to your newly created account so you can start trading with $1,200. Free trading money indeed. However, you can't cash out that money immediately, you can only use it for trading. This is understandable, as it wouldn't be really fair (or realistic) if you could simply deposit $1,000 and right away withdraw $1,200. In any case, brokers who operate like that won't last long. To be able to cash out your cfd trading bonus you'll have to clear it first, which you do by trading a certain amount of positions. Because the brokers offer stocks, commodities and forex all on one trading platform, it doesn't matter what you trade, it will all counts toward clearing the bonus. How many trading points you need to collect in order to be able to withdraw depends on the broker and the amount of bonus you received. Generally speaking though, clearing is very fast for day traders, because it doesn't matter how long you keep the position open.